A Secure Online Contact Form is a great way of collecting important information from your customers. It can be used to collect information required to prepare a quotation or simply as a quick response enquiry form on your website. 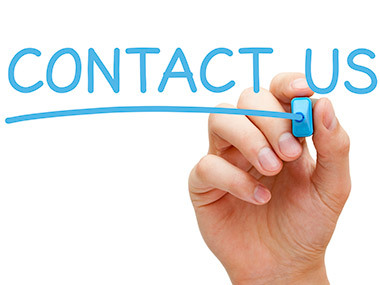 Our contact forms include secure validation which helps stop spam and automated messages being forwarded to your email address.